Pre-listing appraisal services - Rechkemmer Appraisal Services, Inc.
Have confidence in your listing price with an appraisal from Rechkemmer Appraisal Services, Inc..
A lot of sellers are shocked when they find out that the market value of their house is more than they estimated, so investing in a professional appraisal actually allowed these sellers to receive several thousand more dollars than they thought they would when their home was sold. An appraisal helps those who have an over-inflated opinion of their home's value to realistically price their home in order for it to sell. Overpriced homes do not attract serious buyers, which means you have wasted time on money and are left with no offers. Every month your home stays on the market is another month you have to pay the mortgage. And you're stuck paying the mortgage while your property sits on the market. In today's changing market, appointing a licensed appraiser is the number one way to get a solid listing price for your home. Are you working with an agent to list your house? Quite often you can expect them to provide you with a comparative market analysis (CMA) that displays comparable sale homes in your town. It's a customary starting point in deciding your home's listing price. This step is vital if you're going to minimize the house's time on the market and maximize your profit. However, it's also advantageous to have an "objective" third-party's opinion of value before signing the Listing Agreement, even if you've hired the most experienced real estate agent. That's where Rechkemmer Appraisal Services, Inc. comes in! 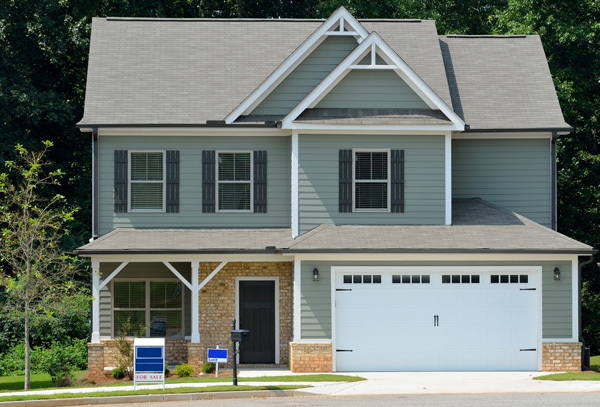 We'll perform a pre-listing appraisal so you and your real estate agent have a detailed analysis of the most recent and similar comparable sales and an accurate description of your house's features. There are other important questions you should ask yourself, in addition to "how much? ", before listing your house. Questions like "Should we paint the whole house before we sell it? ", "Should I put in that new bathroom? ", "Should I finish my kitchen remodel?" Everything we do to our houses have an effect on their value. But not everything will have an equal affect. 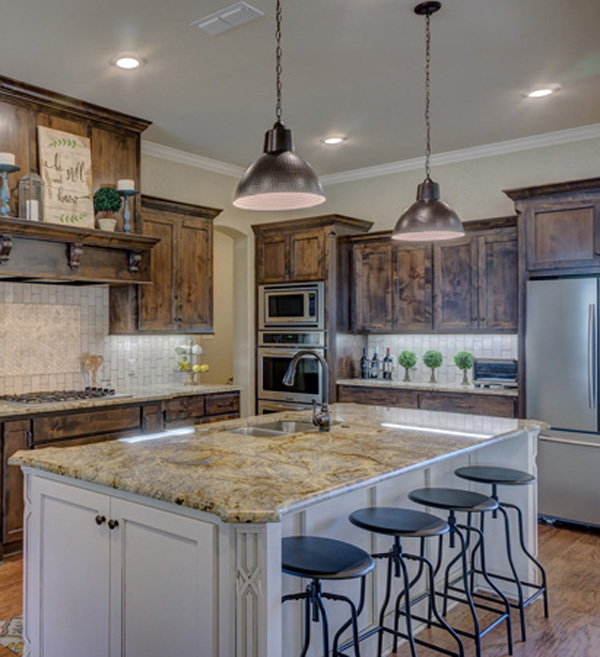 While a kitchen remodel may improve your home's appeal, it might not add nearly enough to the value to justify your expenses. We'll step in and help make these important decisions. Appraisers have no vested interest in your final selling price, like a real estate agent do. Your fee to us is based on efforts to complete your report, and not a percentage of your home's sale price. An appraisal fee from Rechkemmer Appraisal Services, Inc. is based on our efforts to complete your report, and are not a percentage of the sales price. Our fees are not a percentage of the sales price — your fee to us is based on efforts to finalize the report. So a professional appraisal from Rechkemmer Appraisal Services, Inc. helps you make the smartest decisions when it comes to investing in their house and setting a fair price to sell at.